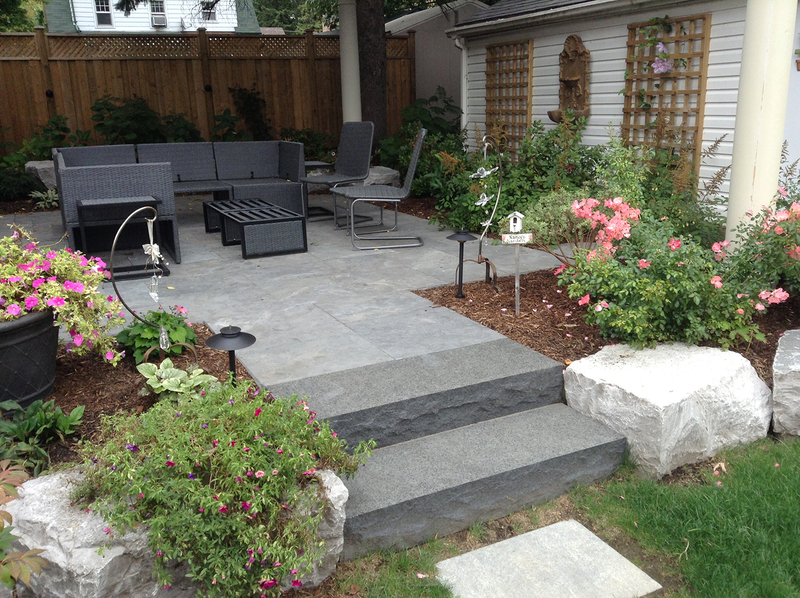 McCartney Landscaping Inc. has built a reputation for quality in design and construction. 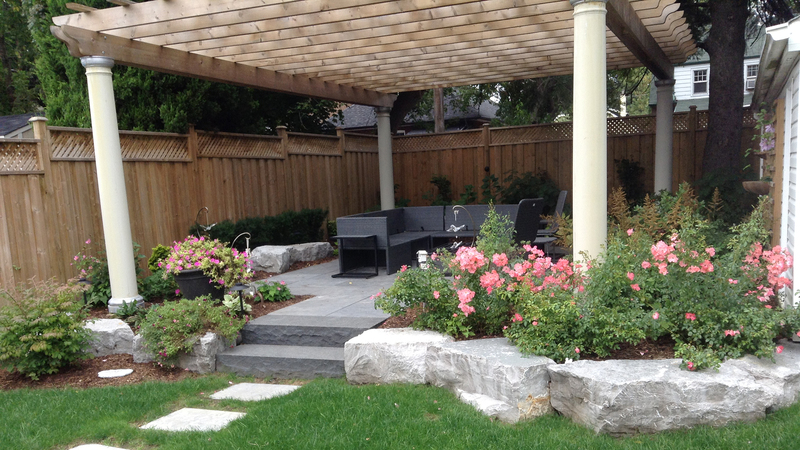 We take pride in designing and building luxurious outdoor living spaces for exceptional clients. 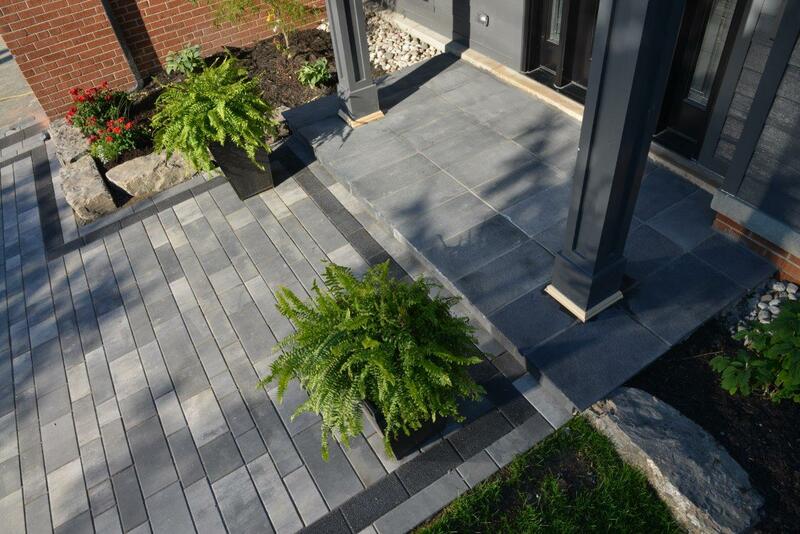 If you’re looking for landscape design in the GTA, our expert designers and installers can help you create an outdoor getaway while staying in budget and suiting your family’s needs. 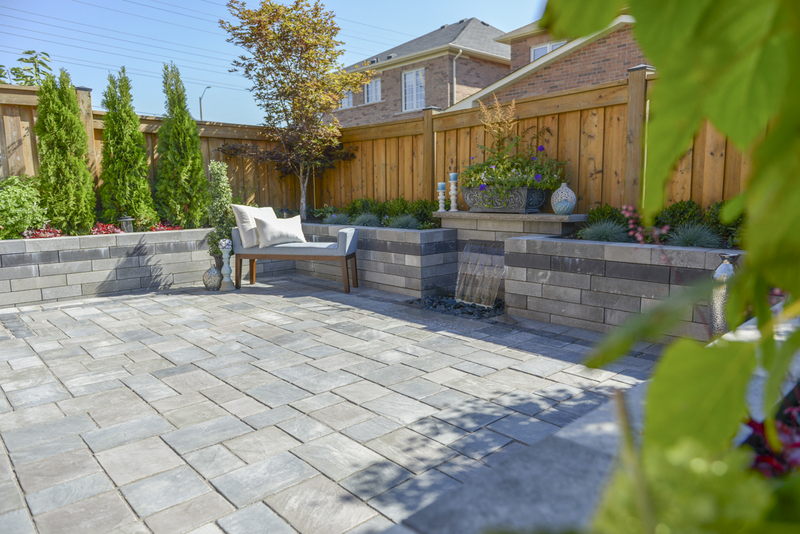 Whether you want a lush, private escape, or a full outdoor kitchen with a fire pit for entertaining, McCartney Landscaping will turn your dream into reality. 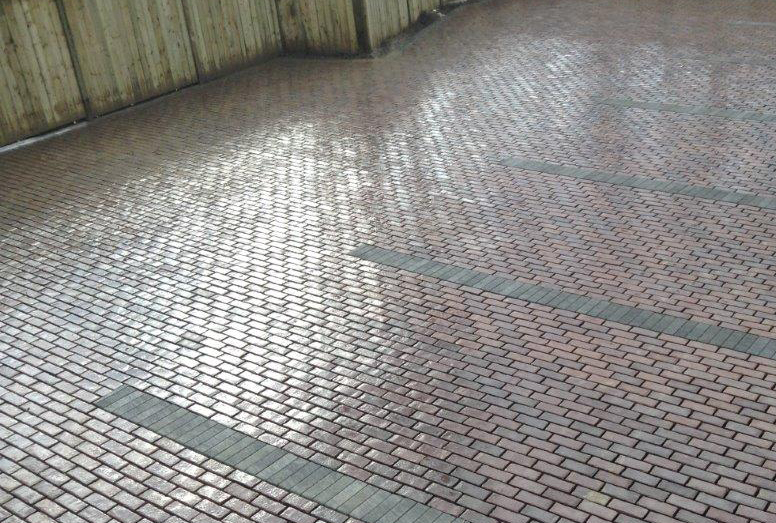 We take pride in our work and ensure best quality for all our customers. We offer a 3 year warranty on all workmanship. 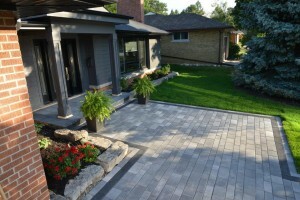 Over 30 years of experience in the business serving the GTA. 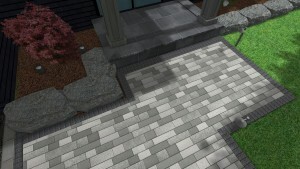 All projects are designed with 3D virtual walk-through program. 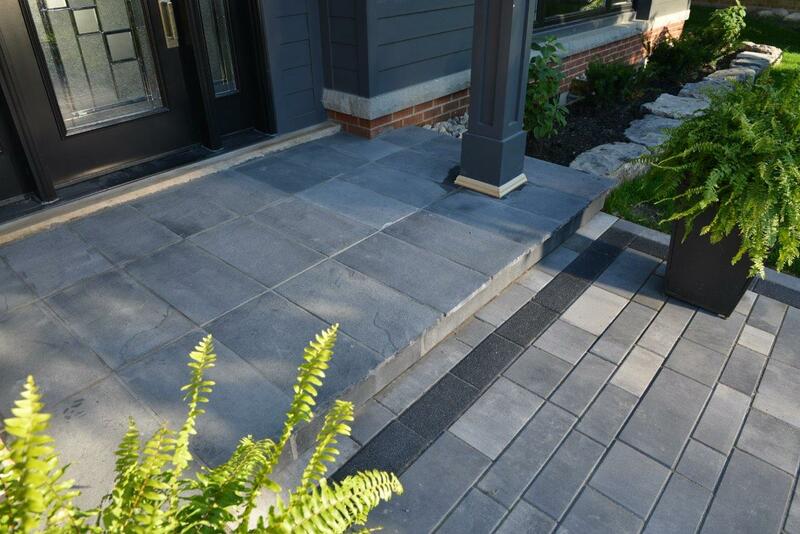 Toronto, Etobicoke, Vaughan, Markham, Scarborough, Brampton, Woodbridge, Concord, Georgetown, Caledon, Orangeville, Mississauga, Brampton, Streetsville, Milton, Guelph, Waterloo, Kitchener, Cambridge, Oakville, Burlington, Stoney Creek, Hamilton, Ancaster.